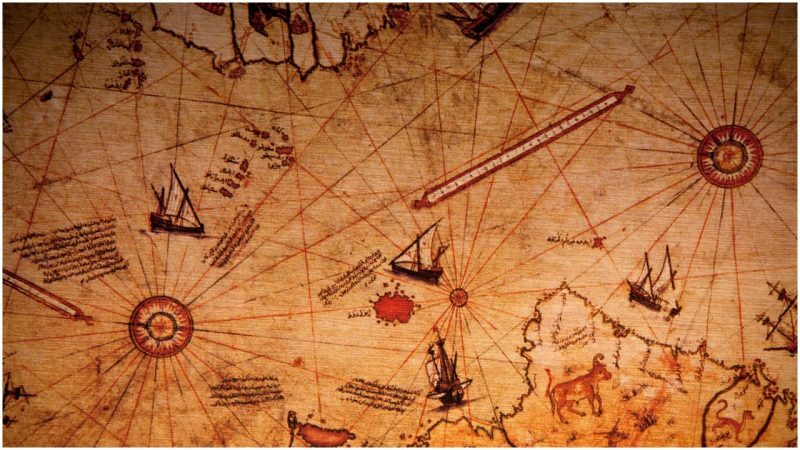 The map he studied had been drawn and signed in 1513 by Turkish cartographer Hagii Ahmed Muhiddin Piri, also known as Piri Reis. 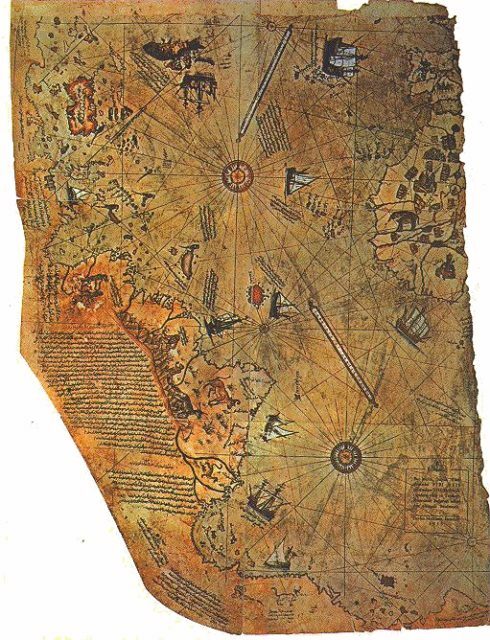 In addition to being a cartographer, Piri Reis served in the Turkish navy, for which he held the rank of admiral. 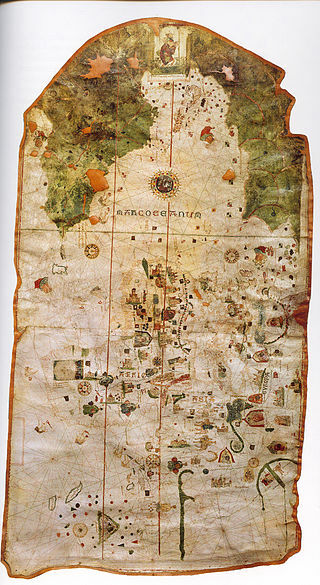 He stated that he had used 20 different maps and charts as his source documents. 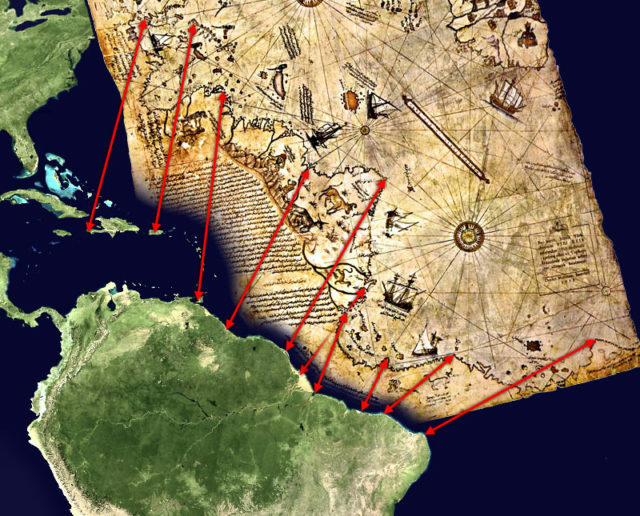 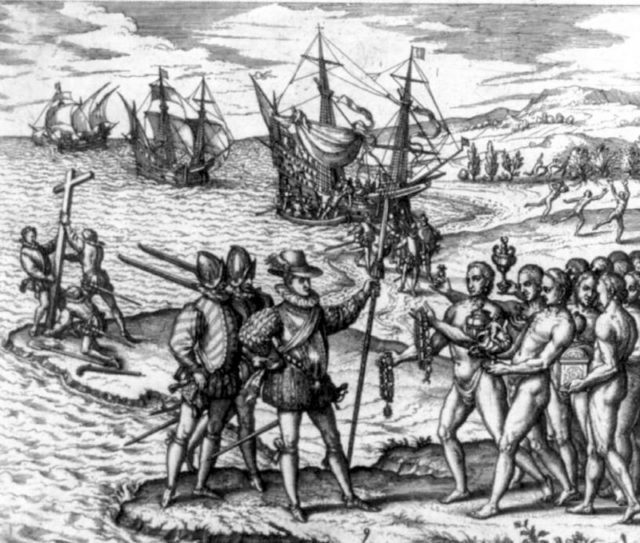 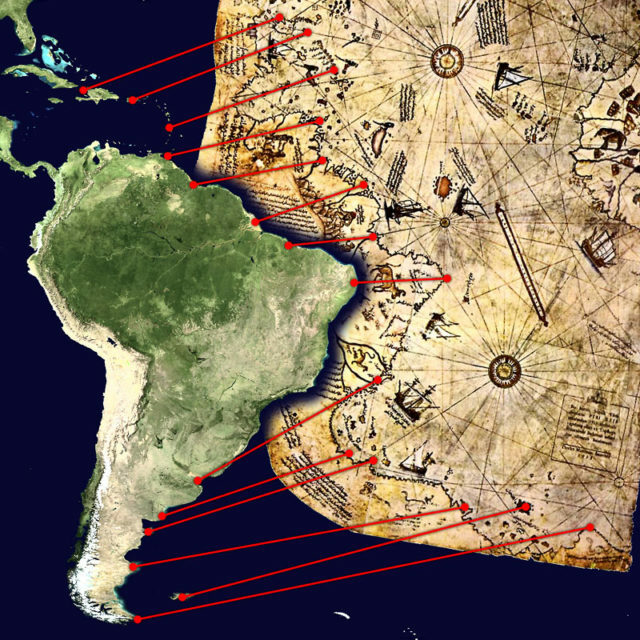 Eight of them were Ptolemaic maps (maps of the known world according to the 2nd century Hellenistic or Greek society), four were Portuguese maps, one was an Arabic map, and one was drawn by Christopher Columbus.